Summer’s almost over and how did that happen?? Well, what better way to cheer yourself up about that fact than by thinking about the new fiction and poetry in translation out this month! August offers us novels from Denmark, Egypt, and Korea, and poetry from Mexico. 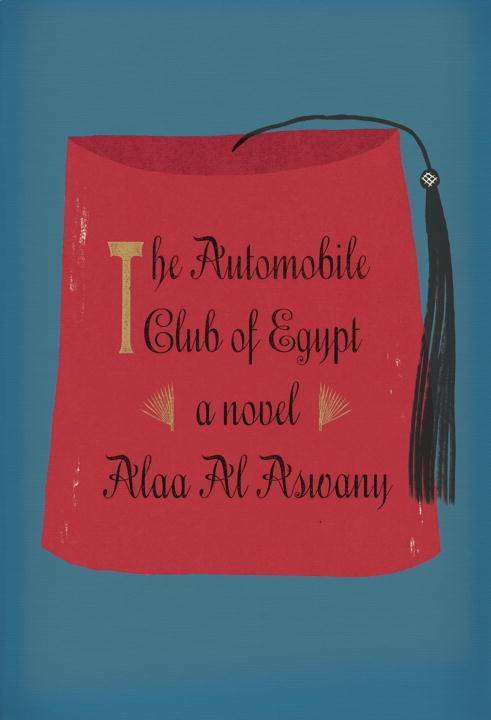 What are you reading in translation? Tell us in the comments. 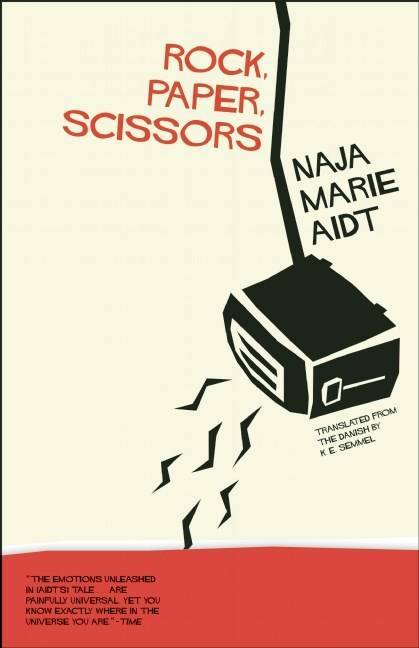 From Open Letter Press comes Naja Marie Aidt’s debut novel about families and destructive secrets. When Thomas and Jenny’s father dies, Thomas uncovers a secret from his father’s criminal past that turns his own world upside down. I for one am really looking forward to checking out this novel from the winner of the Nordic Council’s Literature Prize. This is Lee’s first book launched in the U.S., and it approaches the subject of World War II from a unique perspective. When a despised guard at the Fukuoka Prison is found murdered, Watanabe Yuichi (a guard who loves to read) is told to investigate. 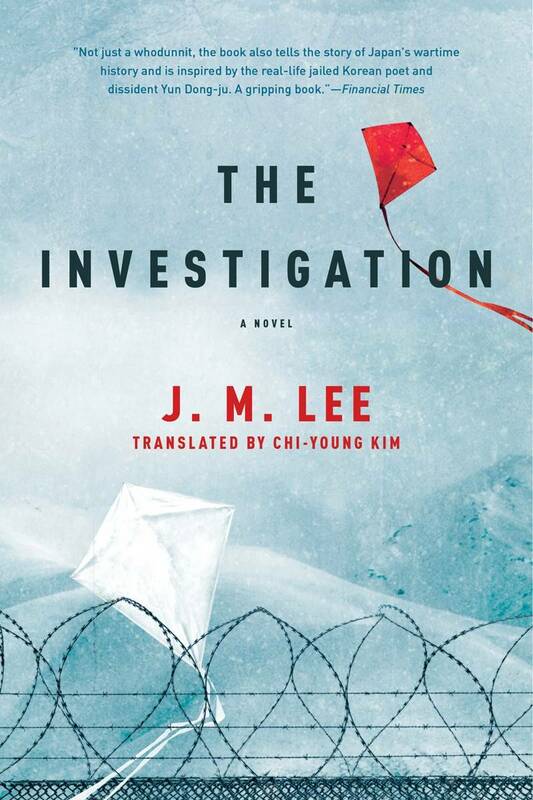 What follows is a twisty, suspense-filled plot in which the prison offers up its darkest secrets and Yuichi determines that he must save one of the prisoners (a brilliant poet) from the bombs that threaten to destroy the facility. And to make it even more interesting, it’s based on a true story! Here we have works by six different indigenous poets- three men and three women- all writing in different languages (Huastecan Nahuatl, Isthmus Zapotec, Mazatec, Tsotsil, Yucatec Maya, and Zoque). 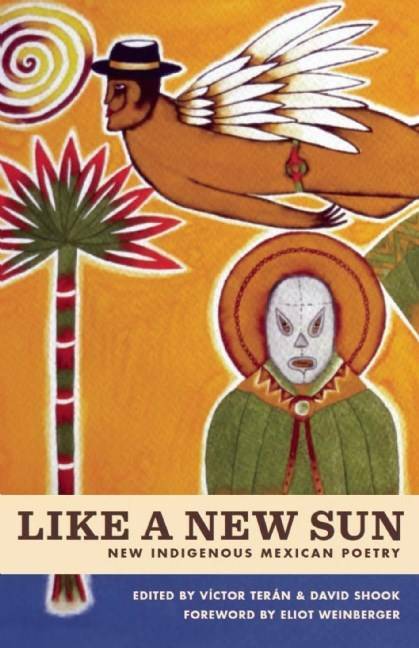 New voices and established ones mingle freely, promising a rich and diverse introduction to Mexican poetry.